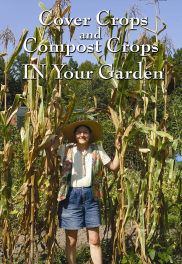 Learn to grow your food and the cover crops needed to feed back the soil using only hand tools! 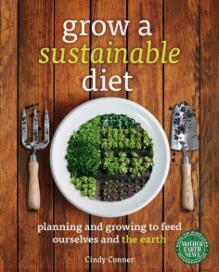 Cindy Conner, biointensive gardener / permaculture teacher, has written Grow a Sustainable Diet and has produced two videos to help you learn to feed yourself AND your soil. 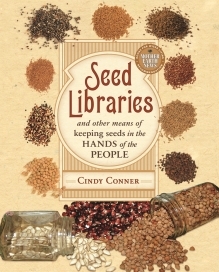 Now she has written Seed Libraries to promote community seed sharing programs. Order books and DVDs today! Homeplace Earth, LLC is a company dedicated to helping people live more lightly on this earth. Our primary focus is sustainable methods of growing food and bringing it all the way to the table. 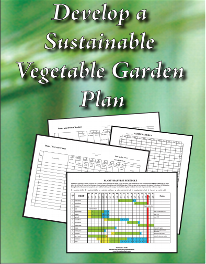 These videos are teaching tools packed with information to help you put these ideas to work in your garden. Be prepared for information overload the first time you view them. Consider them as you would a good reference book, going back many times to study each section as needed.